To download these print charts and all my other handwriting charts and tips , please pop over to my Handwriting Page. We laminate and write over the letters with whiteboard markers. It is easy to clean or correct. It makes a clear line over the chart. They don’t have to press hard. No need for books, exercises, pages and patterns. 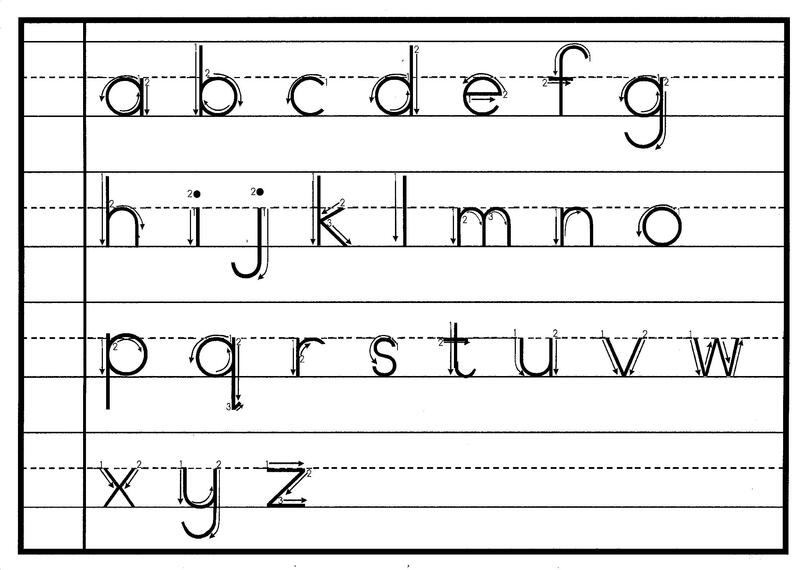 The real letters are learnt in alphabetic order. Once the child has mastered the letter formation, we write spelling words, dictation and copywork on whiteboards or with pencil on notebooking pages. ← Sonlight Vikings Hands-on Ideas! subject andd didn’t know who to ask. Hello. I find the handwriting charts very useful and would like to download them. However, I am unable to. Is there something Im doing wrong to download? PLEASE tell me the name of this font? It has a different “t” your chart which we use in our country! Please help! Hello @Leanri Theron, the print font is called Grade1 BBA ver1.2 which is not commercially available, but there is another identical print font called TeachersPet which you can download here. The cursive font is called ABC Cursive Plain but I do not think it is commercially available. 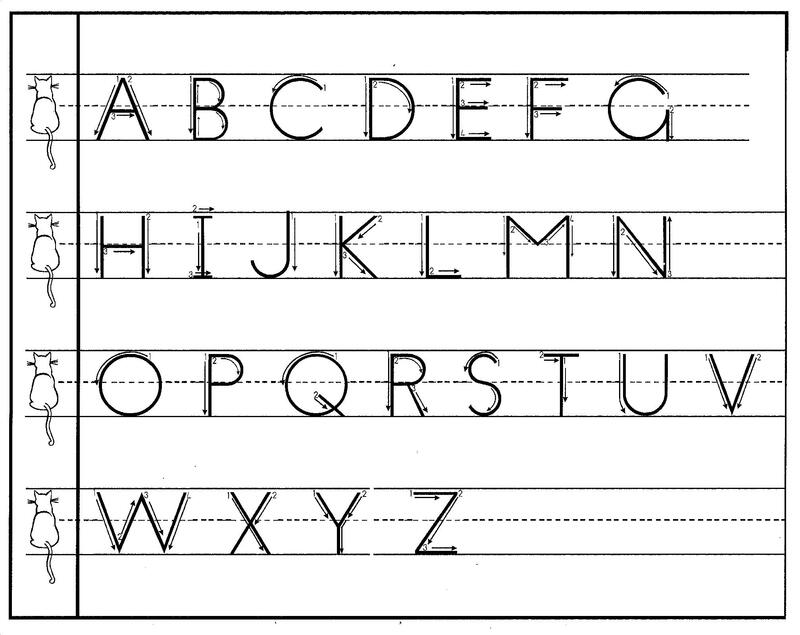 I used both the Grade1 BBA and the ABC Cursive Plain fonts back in my school days (long ago in the 1970’s and 1980’s) when South African followed British curriculums. Hi! Thank you. I do have TeachersPet. But some of us are looking for a font with the arrows and numbers.